Airy Knoll Farm Show Closing Soon! 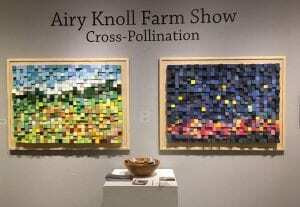 Like all good things, it is nearly time to say goodbye to the art creations by the Airy Knoll Farm students. 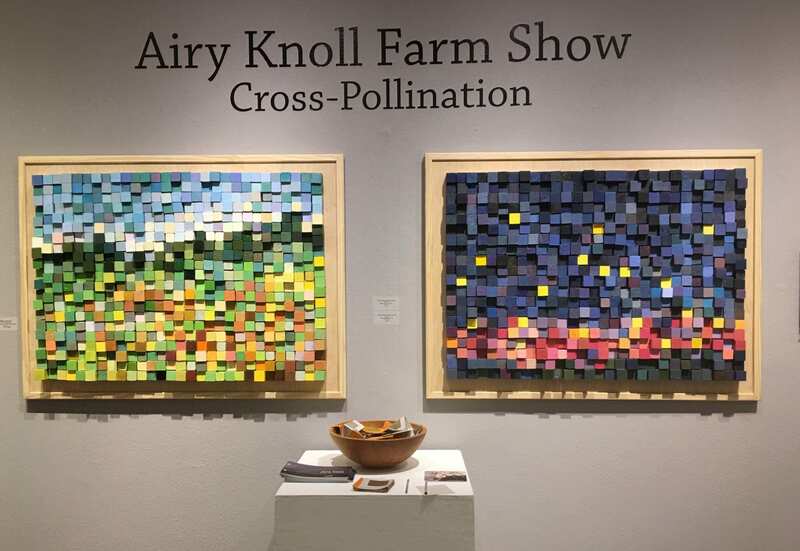 We have enjoyed exhibiting their art, and learning about the unique opportunity that Airy Knoll offers to students who desire to go deeper into their creative journey of art. Elizabeth Ross would tell you that each piece has a story, and she is right. We have had the privilege of learning the tales behind the pieces on display and have enjoyed sharing them with our art gallery visitors. There is still time to come and visit the exhibition! The show is open through Tuesday, December 4th. 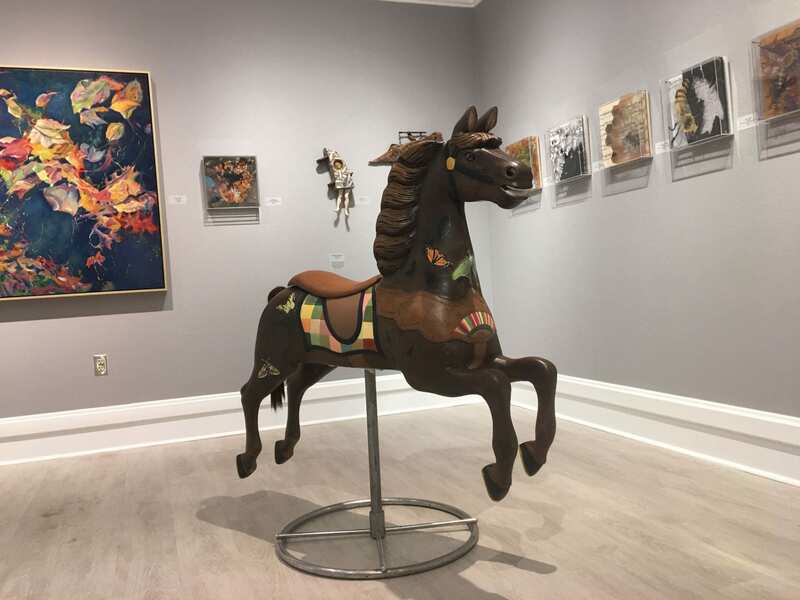 This year’s Airy Knoll Farm Show also serves as a final salute to our Pease Gallery. Thank you to all who made it possible. It has been amazing! This entry was posted in Uncategorized by Amelia Zytka. Bookmark the permalink.